After featuring on the No.1 gold selling hit single with DJ Fresh ‘Hot Right Now’, the Roc Nation / Columbia Records artist went on to notch up another No.1 with the massive ‘R.I.P’ earlier this year, now she is celebrating once again as her new single ‘How We Do (Party)’ has also stormed straight into the UK charts at No.1, making her the first and only artist to have three consecutive UK No.1s this year. ‘How We Do (Party)’ is a pop-rock party anthem that celebrates being young and having fun, as Rita sings, “We're tearing up the town, 'cause that's just how we do" over production duo The Runners' guitar and drum driven beats. To celebrate her success Rita has a host for very special appearances lined up over the next few weeks. She will be playing two exclusive headline shows in the UK – Manchester Sound Control on 29th August and London’s Scala on 30th August, both of which sold out in less than 30 minutes. She will also be making two very special appearances at London’s G-A-Y on 25th August and on her home ground at this year’s Notting Hill Carnvial on August 27th as well as two album signings at HMV in London on 28thAugust and Manchester on 29thAugust. Her live show has reached another level as Rita has supported US superstar Drake and UK rock giants Coldplay on tour as well as playing at every major UK festival and event this summer including Hackney Weekend, Wireless, Lovebox, T in the Park, Capital’s Summertime Ball and T4 On The Beach and most recently V to name a few. 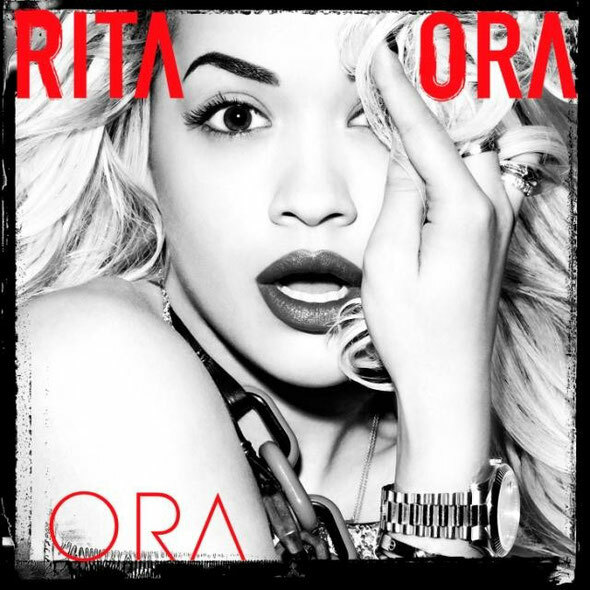 Rita’s album ‘ORA’ is available to pre-order now and will be released on 27th August.